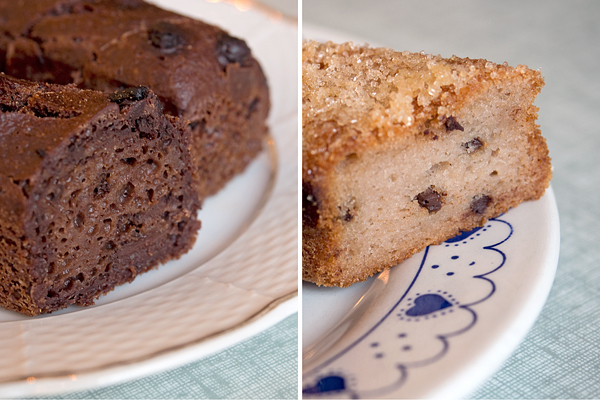 Pleasure and well-being are the two concepts that shape everything at Boulangerie Chambelland. Each little detail tastes, looks, and feels wonderful, from the bread to the tarts to the space itself. Best of all? 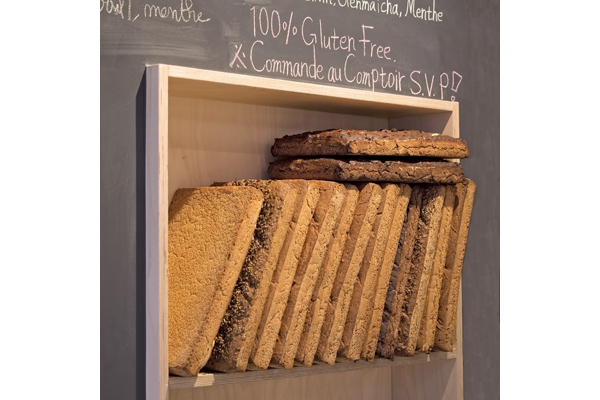 This new Parisian bakery is 100% gluten-free. If all of this sounds a bit unusual, that’s because it is. Independently, baker Thomas Teffri-Chambelland and creative director Nathaniel Doboin are masters of their craft. Together, Boulangerie Chambelland is nothing short of magnificent. Chambelland, a trained biologist and celebrated baker, has experimented with gluten-free bread for over a decade. Unimpressed with most of the gluten-free flours on the market, he knew that only by milling his own flour could he produce truly delicious, environmentally sound, and good-for-you gluten-free bread and sweets. Chambelland’s mill, in the south of France, sources rice from farms in nearby France and northern Italy, allowing the bakery to rely on ingredients that are local, environmentally friendly, and of the highest quality. Chambelland’s bread isn’t like anything you’ve ever tried before. One variety is baked in huge loaves, each two or three inches thick, and sold in quarters. Go with the pain du village for the simplest gluten-free loaf, the focaccia for the fluffiest olive-studded bread, the five-grain for our favorite seed-topped loaf, and the athlete’s bread for the heftiest and healthiest choice. 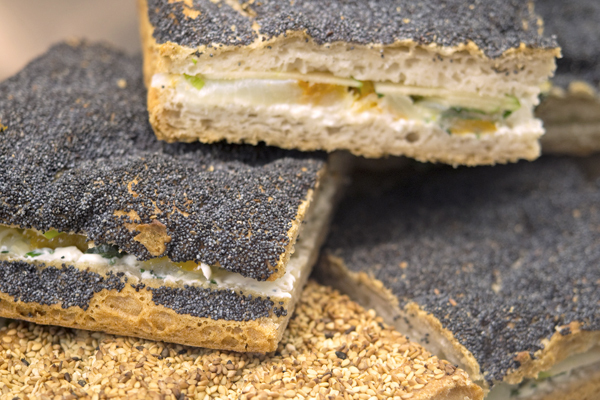 If you visit at lunchtime, you’ll also see this bread in sandwich form, with a variety of creative fillings. Chambelland’s other bread variety is a sort of mini loaf, or wands known as chambellines. Try the seed-topped chambelline graines for a multi-grain savory choice, or treat yourself with one of the sweet versions. We loved the complex bittersweet sourdough chambelline chocolat, and we haven’t been able to stop thinking about the sugar-dusted pain de sucre with orange essence. This is the kind of creative treat you simply won’t find anywhere else and makes Boulangerie Chambelland one of our favorite gluten-free destinations. Though Chambelland’s expertise lies in bread baking, the boulangerie also makes a small range of absolutely delicious pastries. The Marquise de Popincourt is a whimsical tart named for the Parisian village where the bakery makes its home and features a light meringue top, zestry citrus custard, and a lovely shortbread crust. As the bakery’s signature pastry, this is a must try. 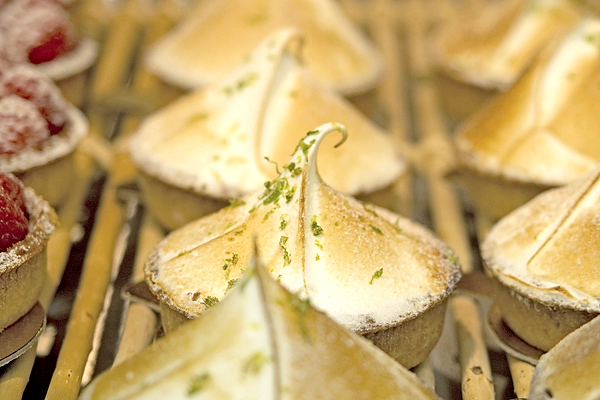 The tarts, also fantastic, strike the perfect ratio of rich creaminess, fresh garnishes, and intricate flavors. 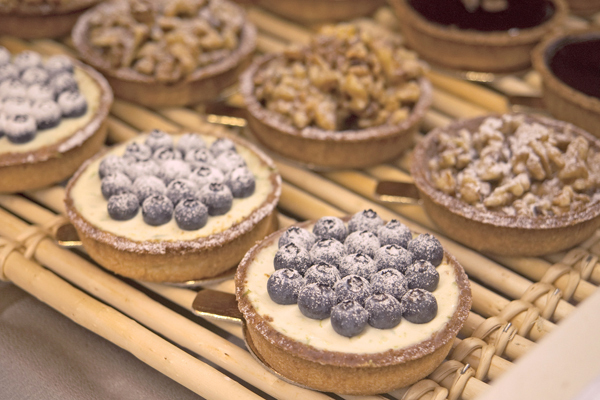 We loved the chocolate tart with espresso beans, and the blueberry and walnut tarts also look divine. 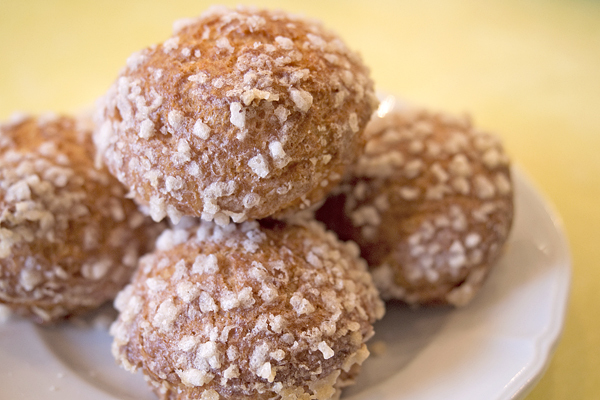 For an airy delight, try one of Chambelland’s chouquettes, essentially little balls of puff pastry made with rice flour. When you bite into these sugar crystal studded chouquettes, you’ll truly appreciate the art, science, and love that goes into each treat at Boulangerie Chambelland. Where? 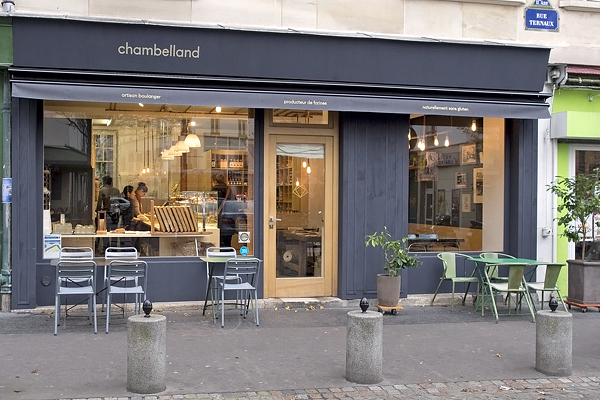 Don’t miss Boulangerie Chambelland at 14 rue Ternaux, 75011 Paris (+33 1 43 55 07 30). At last! Merci pour l’info!